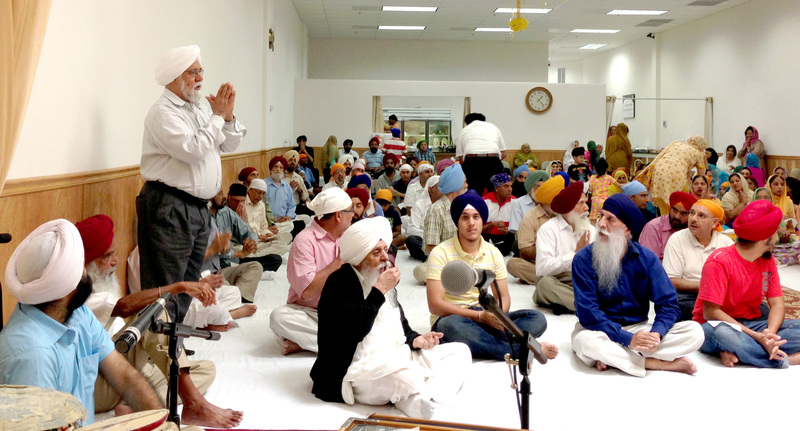 Sadh Sangat is humbly requested to donate generously to help the Gurdwara Sahib Financially. 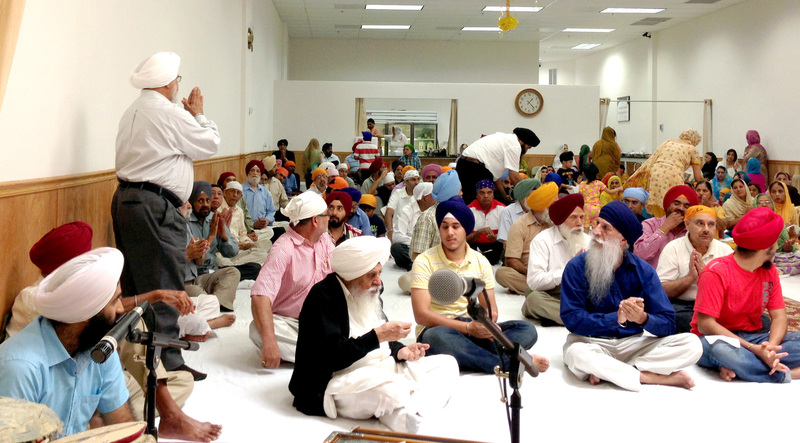 We very much thank you for your ongoing support to your Gurdwara Sahib. 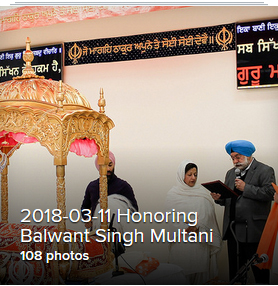 ਸਿੰਘ ਸਭਾ ਯੂ. 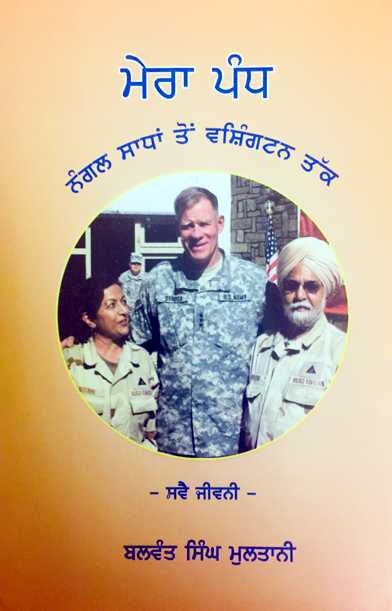 ਐਸ. ਏ. 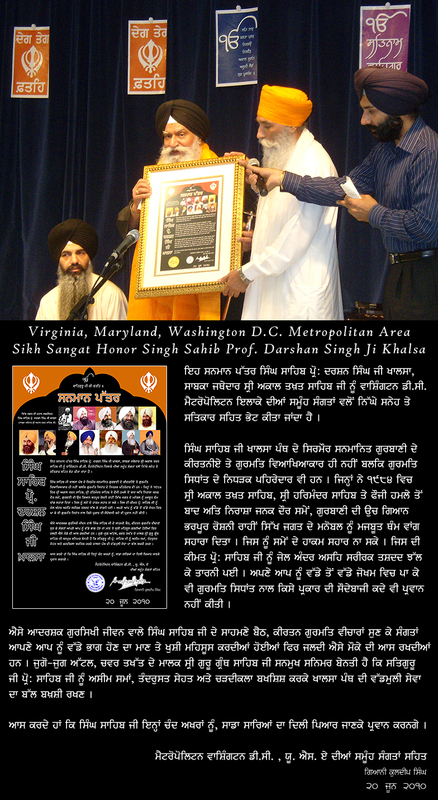 For their outstanding service for the Sikh Community of the Washington Metro Area for the last Forty years. 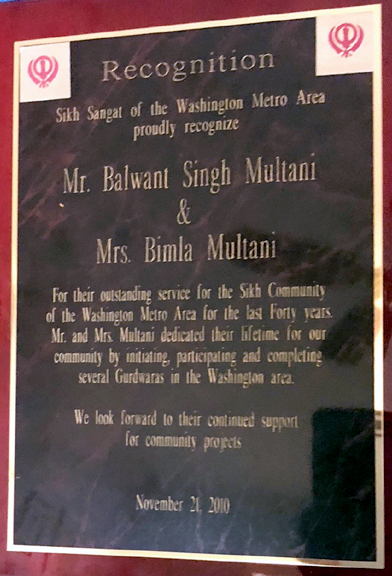 Mr. and Mrs. Multani dedicated their lifetime for our community by initiating, participating and completing several Gurdwaras in the Washington area. O God, You are all-powerful, inexpressible and imperceptible; my soul and body are Your capital. WEBSITE DISCLAIMER NOTICE. 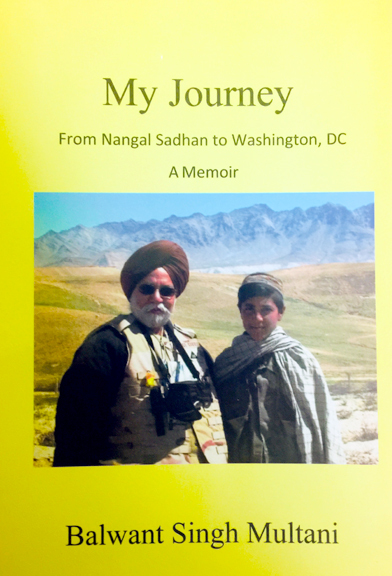 read full details..